Today I am totally cheating, on my photo. But, it doesn't necessarily say my dinnertime right? So... 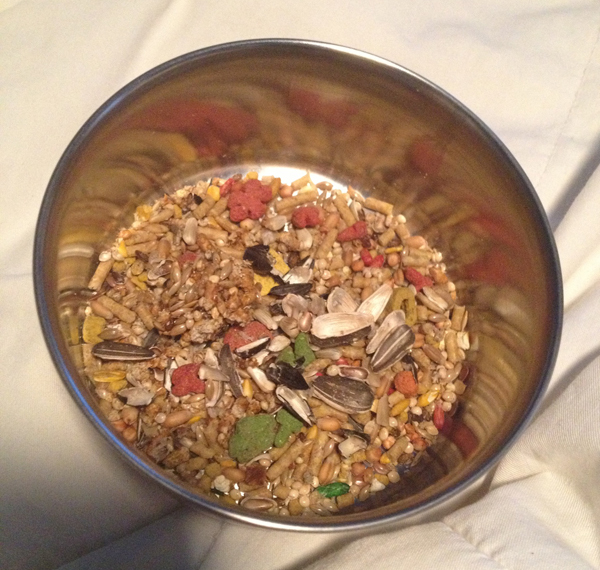 Here's Echo's dinner.